For searching I'm using the default Search component. Issue :- Product is not searchable by Product ID/Name. 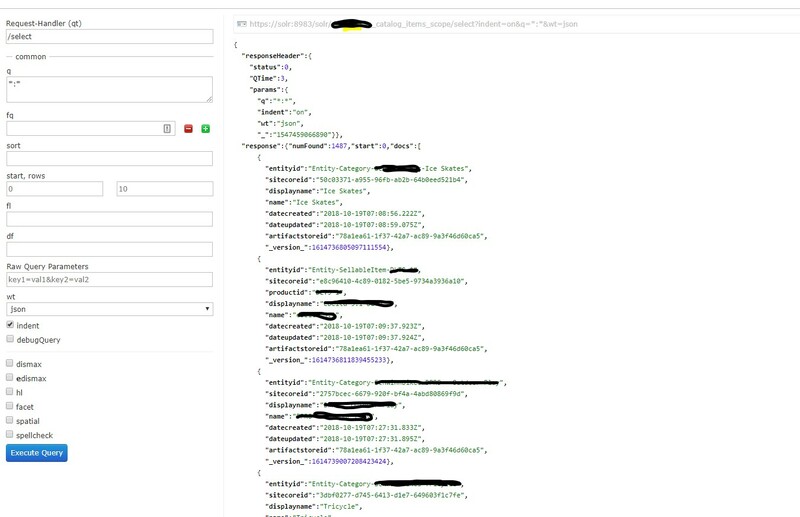 OOTB Sitecore Commerce is searching from product id. When you search inside Commerce->Merchanding the products are search on Catalog_Item_Scope index. Please have a look on the solr index https://solr:8983/solr/#/catalog_items_scope/query . On your solution the name of the index probably is different. Not the answer you're looking for? Browse other questions tagged content-search sitecore-commerce azure-search or ask your own question.